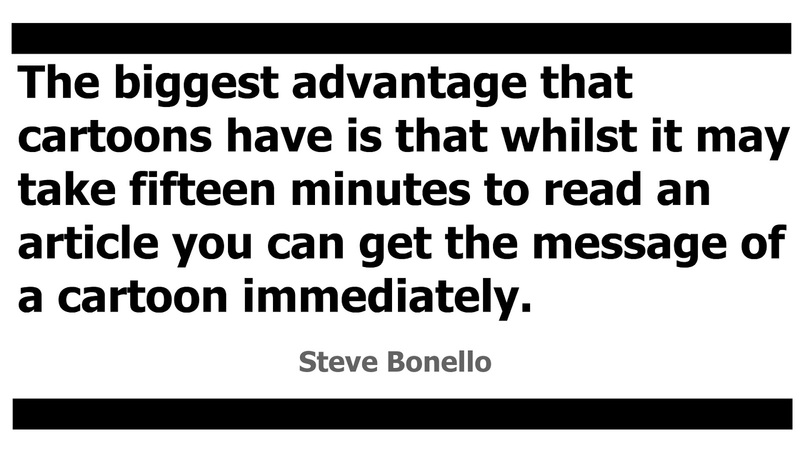 Add more to your reading experience, listen to this playlist of Steve Bonello's favourite songs whilst reading this feature on him. 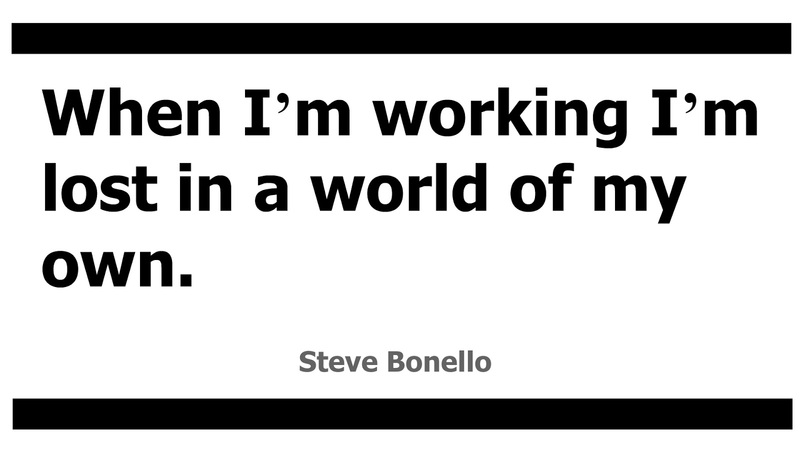 The creative process is an extremely personal, complex endeavour and Steve Bonello is hardly the first artist to find it difficult to explain how he works. Still, his hesitation comes as something of a surprise. 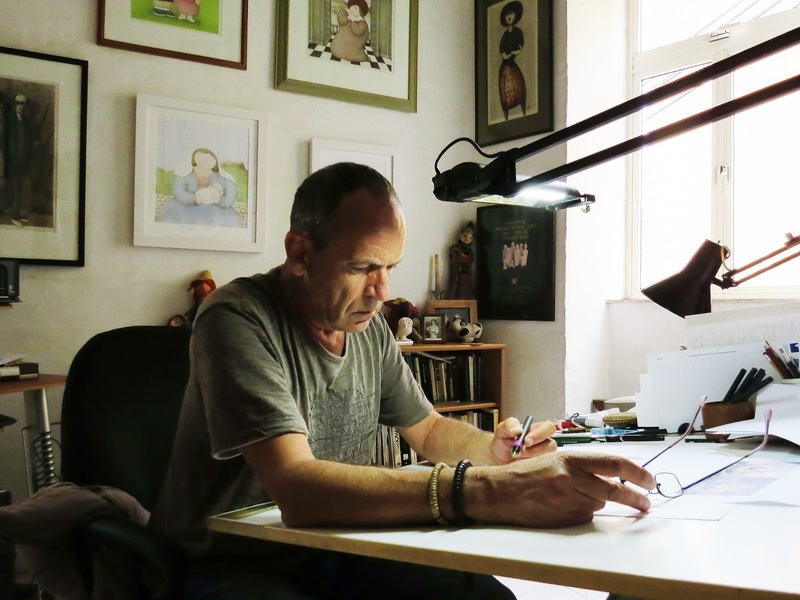 After all this is a man who has produced a cartoon for the Sunday Times every week for twenty five years – not to mention a whole host of drawings – so, if there is someone who should have an established and documented working system, it is him. As it turns out, that is the case and all that was needed was a few moments of reflection. Indeed, far from being a capricious artist of myth, he is actually quite regimented in his approach. 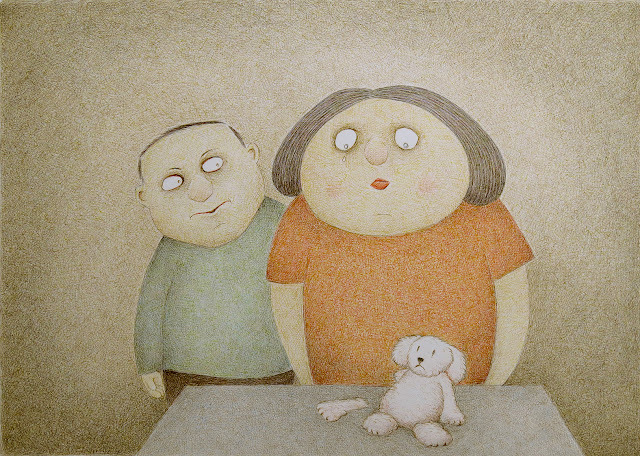 Bonello’s drawings are unique both in style and execution. He freely admits that “I don’t really focus on the backgrounds. I know that I could produce and sell many drawings if I included more Maltese scenery in the background. But, to be honest, I can’t be bothered.” Instead his focus is on the characters where he exaggerates commonplace habits and Maltese peculiarities. 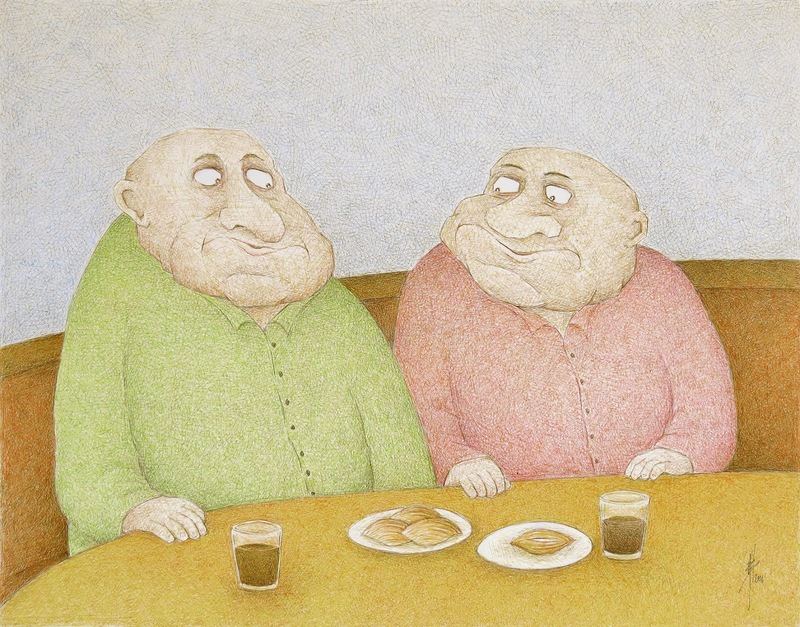 It could also be argued that Bonello doesn’t draw in the traditional sense. Instead his style is closer to that of graphic novel artists who colours the panels. Where Bonello is unique is in the way he does this: by painstakingly filling in the blank spaces with coloured lines. Shadows and movement are hinted at by drawing lines closer to each other. Turns out that his is an exceptionally effective (if, by his admission, an occasionally tedious one) approach that results in extremely vibrant illustrations. All of this is a big departure from his first attempts that largely involved drawing inanimate objects. “In secondary school I was fixated with building cathedrals. I used to draw churches and architectural drawings,” he says of his those early attempts that were so similar to blueprints that “my teacher wanted me to become an architect”. To say that Steadman, a British artist who was a favourite of Hunter S Thompson and provided a great the illustrations that went along with the great American writer’s work, had a deep impact on Bonello is something of an understatement. “It was the first time that I noticed that cartoons weren’t just some simple drawings but you could make a statement through them. It was my introduction to the idea that cartoons can be more than a simple gag; that it can be bigger than that. 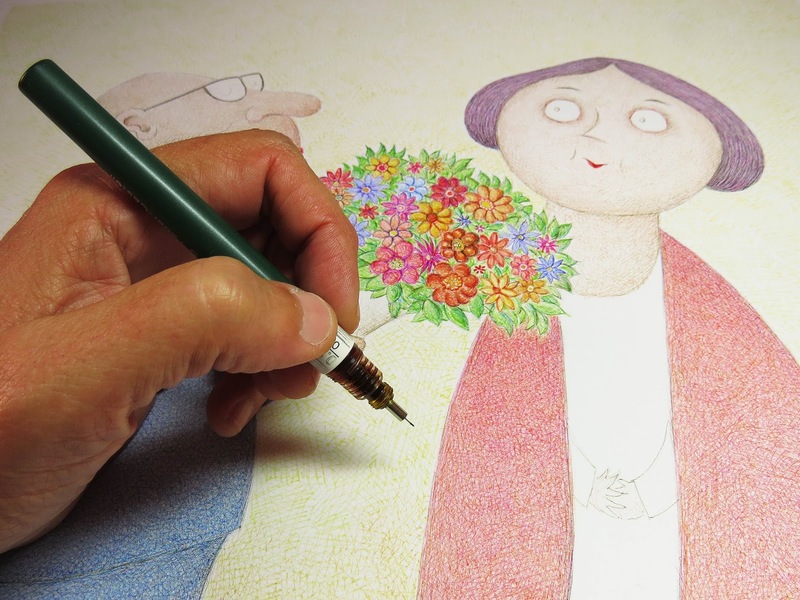 To do this kind of work…” his voice tails off as he tries to convey the magnitude of Steadman’s work. “He was a huge influence on me,” he says, eventually. Rather than in the actual style of drawing, that influence is more visible in Bonello’s social commentary particularly that which comes through in his cartooning. Not least because this freedom allows him to do the kind work that he loves. 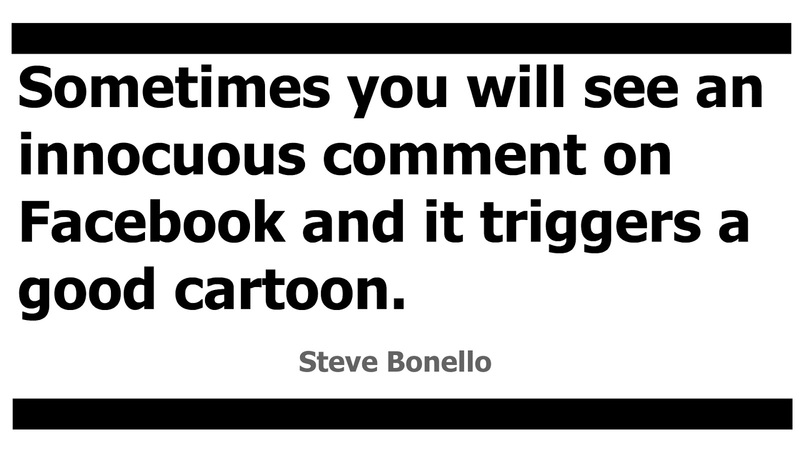 Time – and using it well - is a critical for Bonello especially as for the past few years he has been living solely off the money he makes from his cartooning and illustrating. It was a decision that was partly forced on him when he was made redundant from his previous job but that has turned out to be a blessing in disguise seeing that it has granted him even more freedom. “I do find it important to read people’s Facebook feeds to see what their views are. I won’t say that newspapers have become redundant but media has become richer thanks to social media. Everyone can publish their thoughts which was not possible fifteen, twenty years ago.” I don’t mention that there are quite a few thoughts which should go unpublished. Bonello’s own Facebook feed is a mixture of comments, update from his work and photographs from his famous walks. The latter, and his ability to capture the beauty of Maltese countryside seems to be a recent addition to his artistic library. Thankfully, at the same time there has been an upturn in people’s appreciation for art. All of that is hugely encouraging. Still, is there any lingering disappointment over not having listened to the advice received all those years back and taken up architecture? 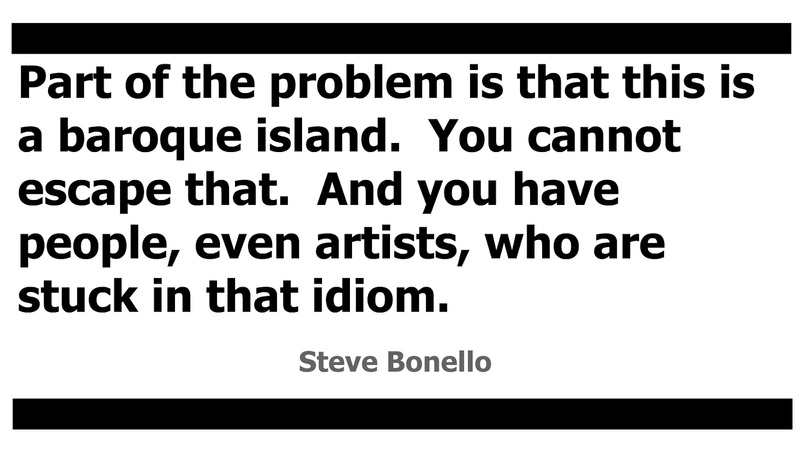 For more on Steve Bonello's work visit his site or follow him on Facebook. 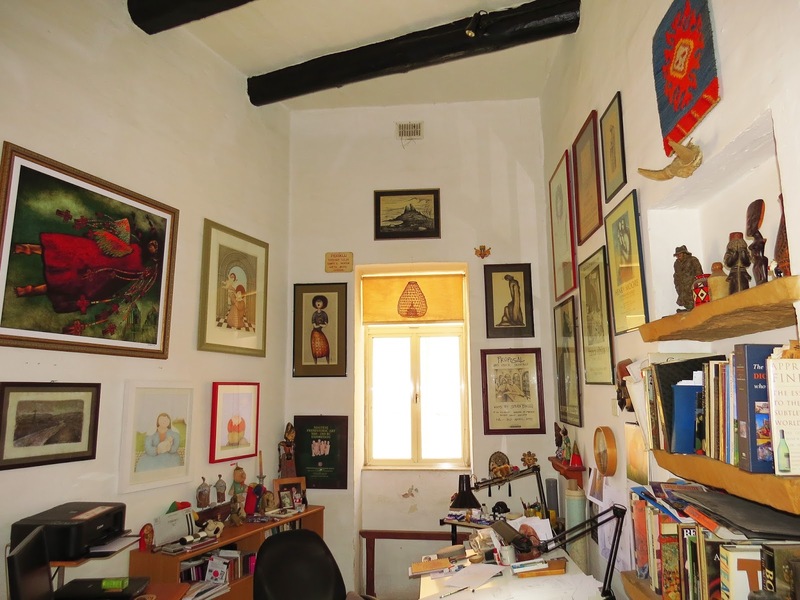 An abridged version of this article originally appeared on The Escape, the cultural supplement of the Times of Malta.